Some Rainbow Six Siege players were surprised when the notes for patch 4.2 revealed that Twitch’s Shock Drone ammo would be reduced from 15 to just 5 shots. It’s a significant nerf but, since the release of the patch notes, Ubisoft have explained why it’s such an important one. Check out our Rainbow Six Siege operators guide for the low down on each character. 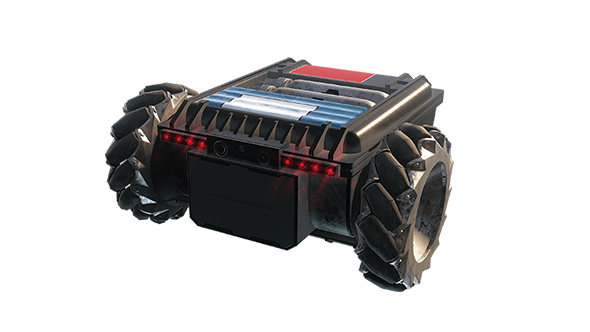 UbiTone gave a little more information from behind the scenes, saying that “the average number of gadgets destroyed by one Shock Drone in a single round is 1.4 (this includes cameras).” Which shows that, despite complaints, Twitch’s shock drone can still be used a whole lot more effectively, even with the now reduced number of shots.